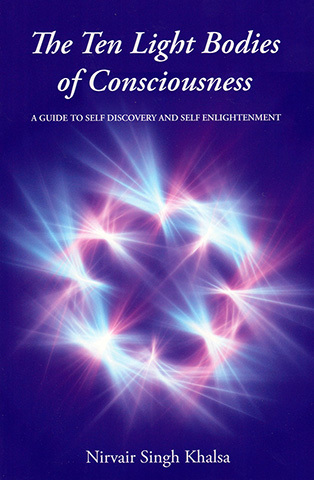 In his book The Ten Light Bodies of Consciousness, Nirvair Singh will provide you with personal guidance to assist with your quest for a creative and peaceful life. Nirvair's conversational writing style will help you gain an easy understanding of the Ten Etheric Bodies. He sincerely hopes that it will inspire you to establish or continue with a regular yoga and meditation practice, and in doing so help you at so many different levels to face and overcome life's challenges. An easy, do-it-yourself guide to Numerology using your birthday. 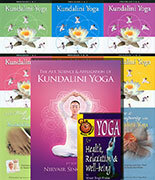 Eleven Kundalini Yoga kriyas, which are exercise routines and meditations linked to your birth numbers and the Ten Bodies, so that you can personalize your own daily routine. Nirvair Singh Khalsa - The Alaskan Yogi - began studying with Yogi Bhajan in 1970. He is a retired university instructor and taught classes in Kundalini Yoga at the University of Alaska, from 1975 until 2007. He is a prolific author with a total of 23 books and DVDs to his credit.